These are SO yummy! Click HERE for the recipe. See you all next week with a Legacy update and more. 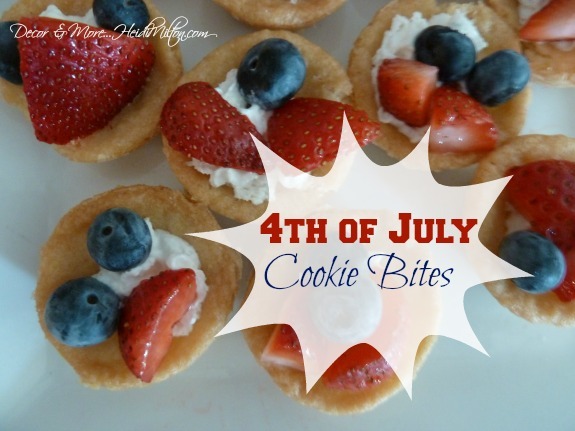 Have a wonderful and safe 4th Heidi…the cookie bites look wonderful!